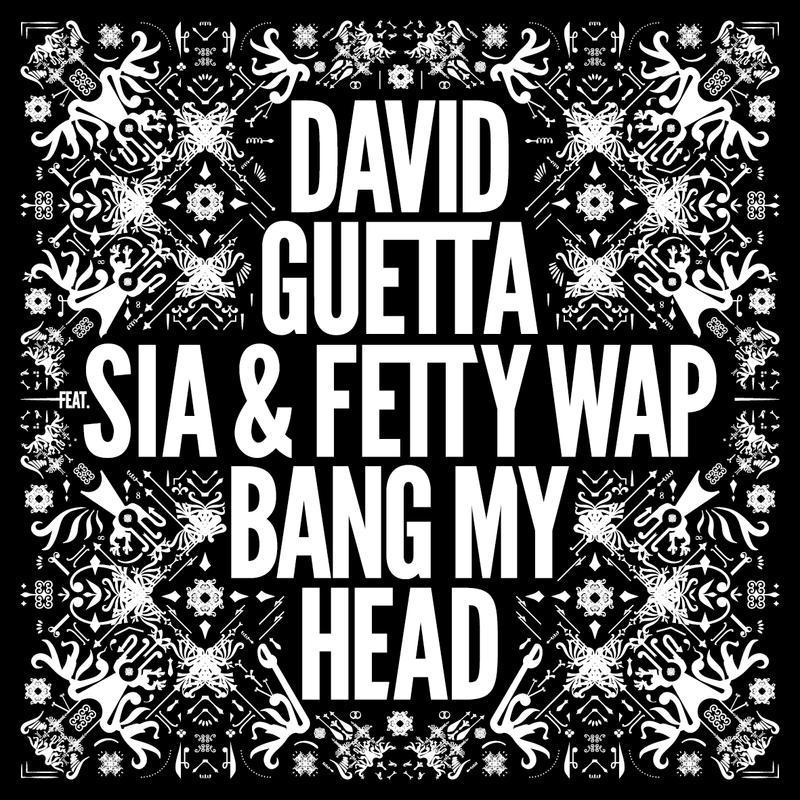 The ol’ Sia collaboration has worked wonders for French DJ David Guetta before (hello ‘She Wolf’ and ‘Titanium’), so with her booming popularity across the planet, it’s no wonder he’s turned to her again for the new single from his rebooted ‘Listen’ album, ‘Listen Again’. 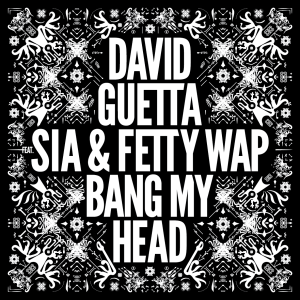 ‘Bang My Head’ represents a slight shift in musical direction for David. Yes, it’s still dance, but the BPMs are turned way down and the hands-in-the-air production we’ve come to know and love is also less prevalent. There’s still the completely obvious product placement in the video, but along with that is a futuristic gambling den, an even more futuristic horse race and plenty of ensuing celebrations, again thanks to the company that’s obviously forked out the dollars for the clip. If we didn’t know any better, we’d swear this was done in Dubai. Makes sense, given he’ll be there for new years.